Are the huge profits garnered by corporations each year a case of a few bad apples in the business world taking advantage of unmonitored dealings? Is this consolidation of wealth made at the expense of the overall economy and the wellbeing of the average citizen? Will the planet be saved by developing more "green businesses" and "green collar jobs"? 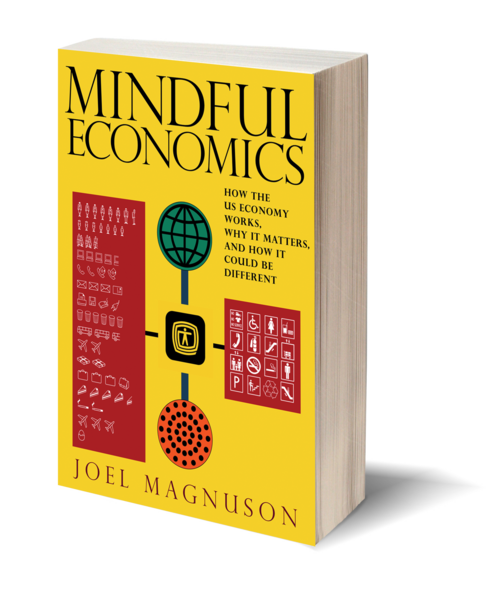 Joel Magnuson delivers a powerful response to the current misconceptions about the US economy in his brilliantly accessible Mindful Economics. 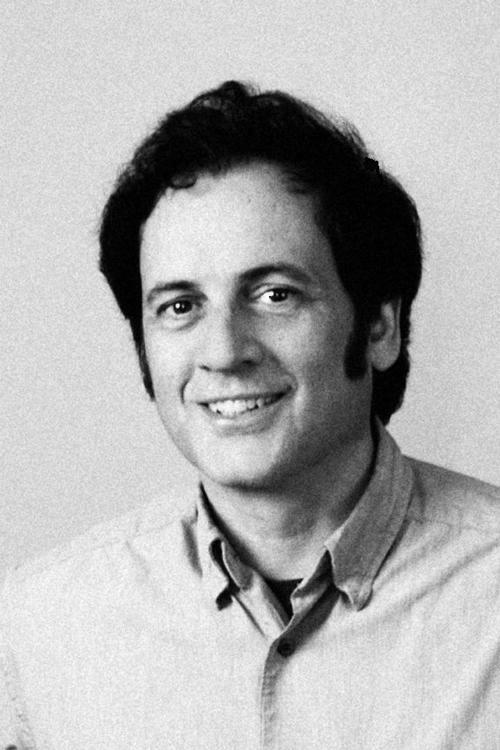 The troubles we face are not the result of a good system gone awry, but rather a system that is built to do exactly what it is doing: corporations are designed to reap profits for its shareholders, at any cost. The greater welfare of society, or of the environment, will never be as important as financial gain. Magnuson shows us the relationship between the current wars abroad; rising oil prices; the recession; ballooning incomes of top CEOs; the mortgage crisis; and the health care, insurance, and auto industries, and he teaches us that the best way to understand the US economy is to think like an economist. With stunning clarity, Magnuson shows the interconnectedness of the local with the global, and offers real alternatives to this capitalist model.